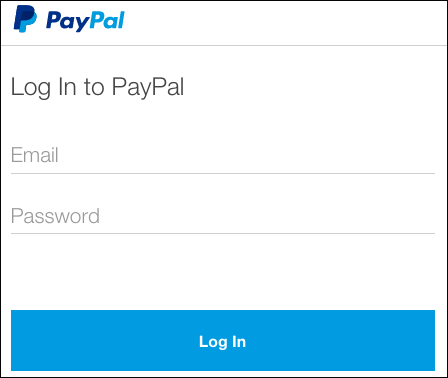 There are now two ways to pay for your Plus, Pro or Company account: You can select whether to pay via PayPal or with your credit card. Fill in the forms, click pay and start enjoying all the features of your Plus, Pro or Company account. Your account will be automatically extended after one year, so you don’t have to worry about your business panoramas or sets being unpublished or your PRO embedded panos or portfolio view mode. You can cancel the automatic renewal by clicking on the “Don’t renew” button on the Choose plan page. Of course, you will have the choice to extend your account after that. Next Post Moscow: Panoramic view of the hall of Imperial Lodge.